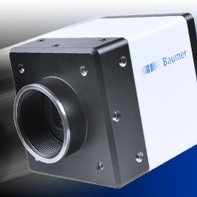 The digital cameras of the Baumer TX family stand for versatility through innovation and convince with their compact housing and their conformity to industrialized standards such as Gigabit Ethernet and FireWire. State-of-the-art sensor technology combined with Baumer's own components and knowhow guarantees perfect image quality from the sensor to the interface and further. Depending on your application, monochrome and color sensors with up to 5 megapixel are available. The TX cameras with Power over Ethernet offer a real single-cable solution for GigE cameras and help you saving on installation and maintenance costs. The IP67 cameras of the TX family was developed for highest requirements and offer reliable protection in harsh industrial environments. 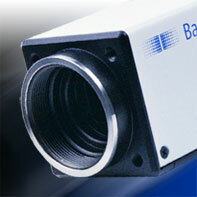 The cameras of the TX family with Multi I/Os enable you to control your application much more precisely. The EX camera series combines state of the art CMOS sensor technology with Baumer's own components and know-how to guarantee perfect image quality. Due to its GigE Vision compliant Gigabit Ethernet interface the EX cameras facilitate high performance image acquisition and an easy system integration. The cameras of the SX family are based on advanced, powerful CCD sensors from Kodak that were specially developed for industrial applications. 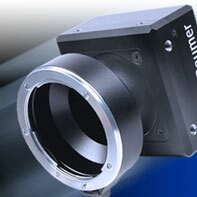 These sensors provide high sensitivity while keeping image noise low. Flexible readout architecture of the sensors allows the use of one, two or four outputs to achieve very high image rates as well as excellent image quality. Next to an easy integration the GigE Vision compliant cameras of the SXG series convince with their innovative interface providing a high bandwidth, long operating distance and reliability. The digital cameras of the SXC series uses the well-established CameraLink Base interface, which provides a high bandwidth combined with minimum latency times. 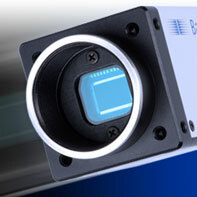 The perfect solution for ultra fast machine vision applications, Baumer's innovative HX digital CMOS cameras combine outstanding frame rates with high resolutions of up to 4 megapixels. Models starting at 1.3 megapixels and 500 fps offer solutions to many machine vision applications. Hyper frame rates of up to 120,000 fps are achievable by using multiple regions of interest (ROI) within the full frame. By supporting the CameraLink communication protocol, industrial cables and frame grabber boards can be used, simplifying system integration. VeriSens® is a compact image processing system in the shape of a sensor. 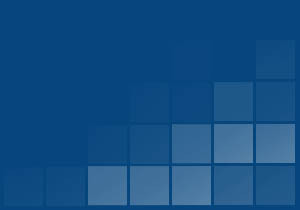 Typical applications among many others are packaging and quality assurance. As a true inline solution, different product attributes can be easily verified directly after a manufacturing step. Thus, not conforming products can be sorted out immediately. Flexibility and versatility of image based part verification is a must for many users today. The ideal component is VeriSens®. As a complete image processing system, it includes all necessary hardware and software. It can be intuitively configured using a PC.